Leaks suggest Ian Cameron did not pay British taxes on his estate for 30 years. David Cameron insists he has “no shares, no offshore trusts, no offshore funds” in the wake of the Panama Leaks, but declined to answer questions about his late father’s business with disgraced law firm Mossack Fonseca. On Monday evening, campaigners demanded Cameron come clean about his family’s assets. 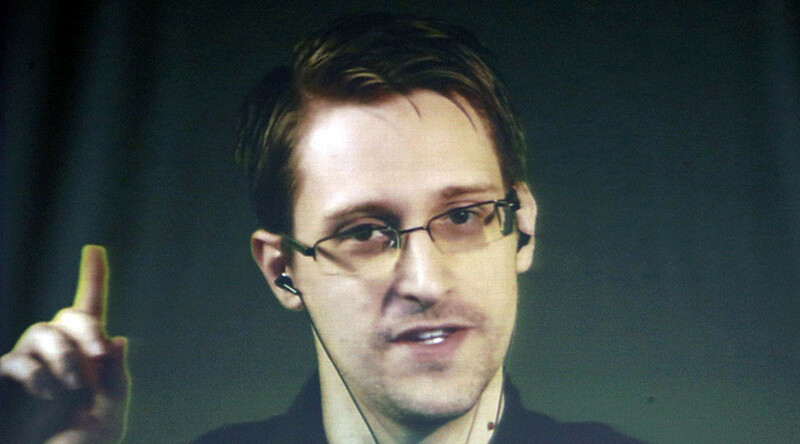 Snowden currently lives in Russia, where he has been granted asylum. He is a critic of the UK government’s planned Investigatory Powers Bill, which plans to legalise the mass surveillance of British citizens in the name of national security.